Hundreds of women senior executives gathered in Dallas, March 13-15, at The Power of Inspiration & Influence 2019 WBL Summit to share, collaborate and connect on the subject of health care. Susan Cordts, CEO of Catalytic Health Partners, was recognized as one of the “Woman of Inspiration” at the 2019 WBL Summit for her advocacy, leadership, and inspiration to other women and business leaders. The recognition was in part for Susan’s long-term interests in championing for women across all industries, including health care. Susan founded Catalytic Health Partners to approach health care with an interest in the greater good and a proven method for reshaping the way care is managed today. Her model in health population management is clearly demonstrating impact for health plans and organizations by dramatically improving health outcomes and lowering costs. 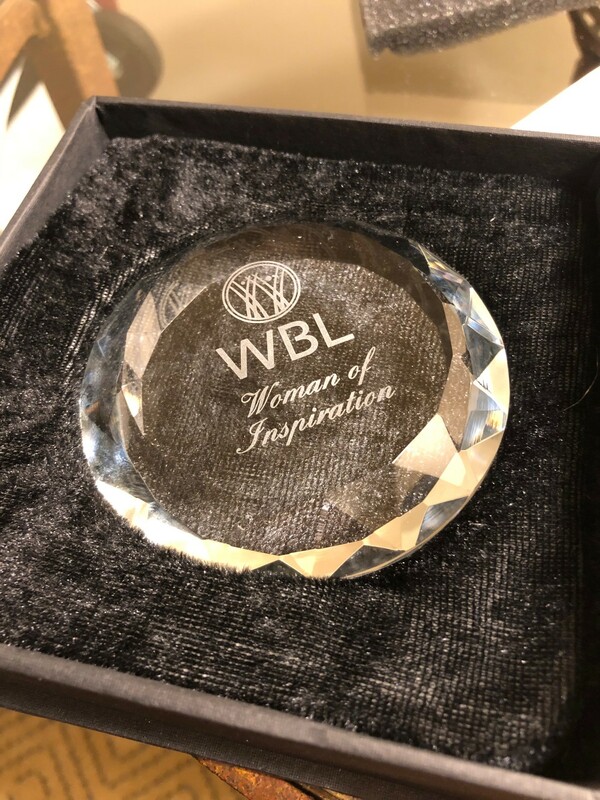 The award was given during the summit event with a special presentation that highlighted Ms. Cordts’ professional and personal lifelong focus in leading transformation. The Women Business Leaders of the U.S. Health Care Industry Foundation (WBL) brings together senior executives from various healthcare disciplines and organizations to listen, learn and network at their prestigious annual meeting. The opportunity to participate in the three-day event outside of membership comes through a nomination process. The summit is filled with explorative panels and presentations by renowned business leaders. The sessions provide ample time to work together to identify resources, find inspiration and learn how the participants can improve their own businesses.